Guests enjoy free Wi-Fi at Stonehaven Motel, located 5 minutes' drive from the town centre. It offers self-contained accommodation with flat-screen satellite TV offering more than 50 satellite channels. 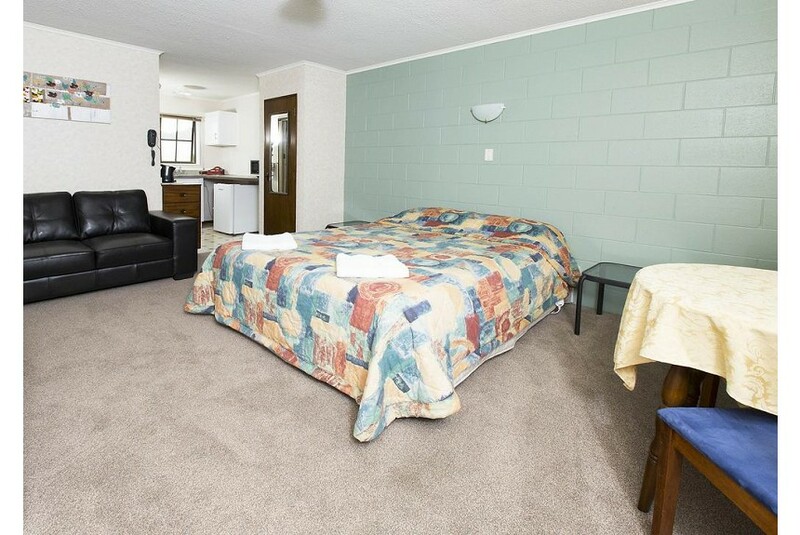 Stonehaven Motel Whangarei is 7 minutes’ drive from Whangarei Falls and Whangarei Golf Club. Port Whangarei is a 10-minute drive, and Tutukaka Beach is a 25-minute drive away. A fully equipped kitchen or a basic kitchenette is featured in all rooms. Each room type also has a seating and dining area, as well as a private bathroom.